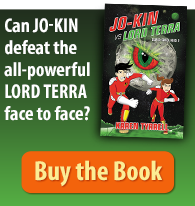 Want to write the story of your life? I share my step by step guide in writing and publishing a page-turning memoir. I will guide you on how to write your memoir to hook in your reader. I’ve published two successful memoirs. Me & Her: A Memoir of Madness narrates a teacher’s survival from parent-teacher bullying and PTSD. 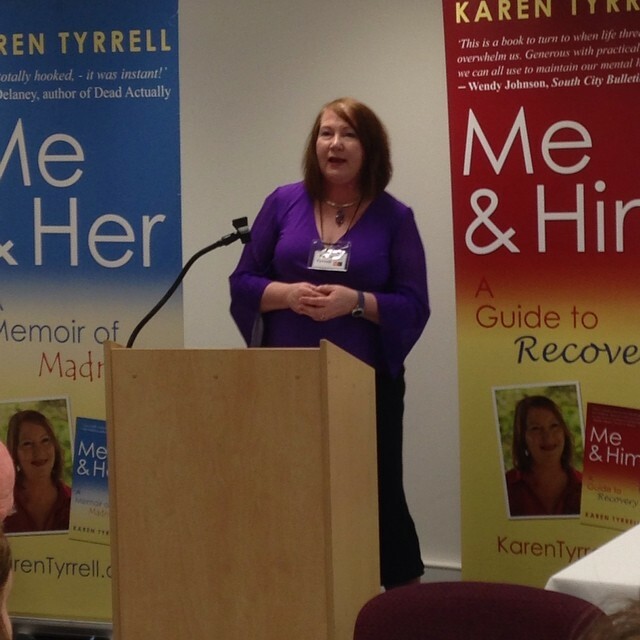 Me & Him: A Guide to Recovery shows how I came ‘back from insanity’ . It reveals the dreaded secrets my husband concealed from me. 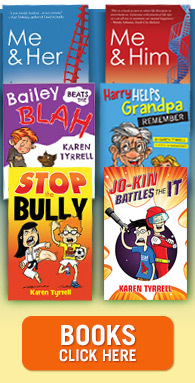 My memoirs won three awards, three literary grants and a mentorship with the Society of Editors. Plus they won *5 STAR reviews. What’s my Qualifications a Memoir Masterclass? 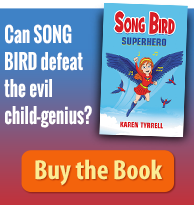 I’m an award-winning author, experienced teacher, writing tutor and workshop presenter. 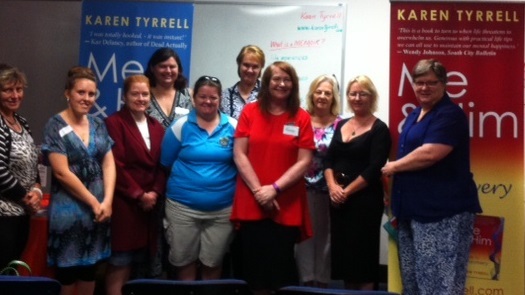 I presented Memoir workshops for Queensland Writers Centre at Brisbane City Libraries. And, I presented Memoir workshops at Toowoomba Writers Festival, River City Writers Conference and Logan City Libraries. 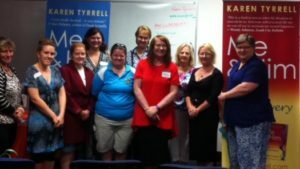 I’ve presented four Book Marketing Masterclasses in Brisbane. Interactive Memoir writing activities to improve memoir writing skills. Critiquing session: Tips and strategies on how to critique a memoir. Critique the first page of your memoir in small groups, following guidelines. Create a memoir networking group to support and critique each other’s writing. BOOKINGS essential on PayPal button at the bottom of this blog. 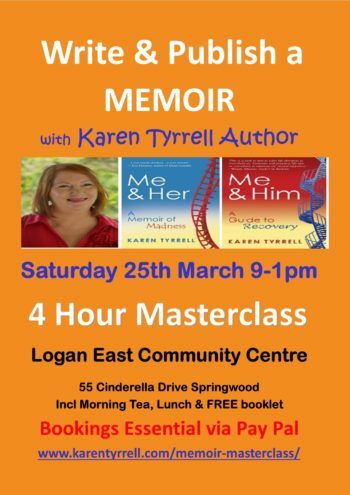 Are you coming along to my Memoir Masterclass?